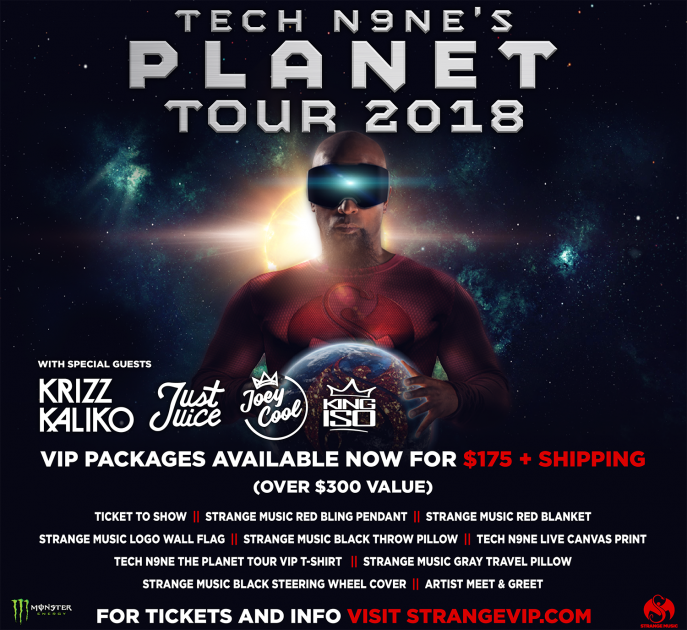 Tech N9ne is the face of Strange Music, and his talent has propelled the Snake & Bat to incredible heights, but it was Travis OGuin’s business acumen that helped make Tech’s vision a reality, and make it so Tech’s voice could be heard by millions. Filled with so much experience and passion, Travis’ interviews are always entertaining and informational. 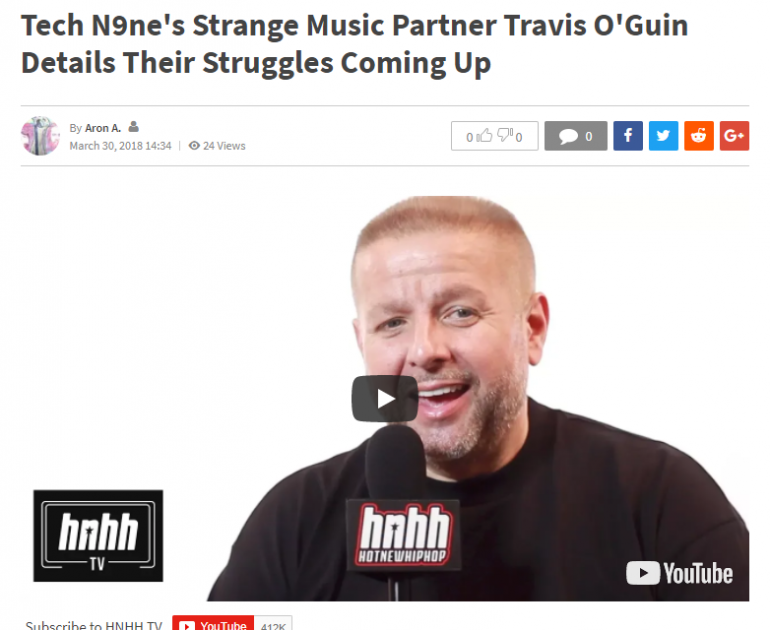 Case in point this new one with HotNewHipHop. In the 40-minute long interview, Travis provides insight into maneuvering the industry the early days of Strange and the future of the Snake & Bat.